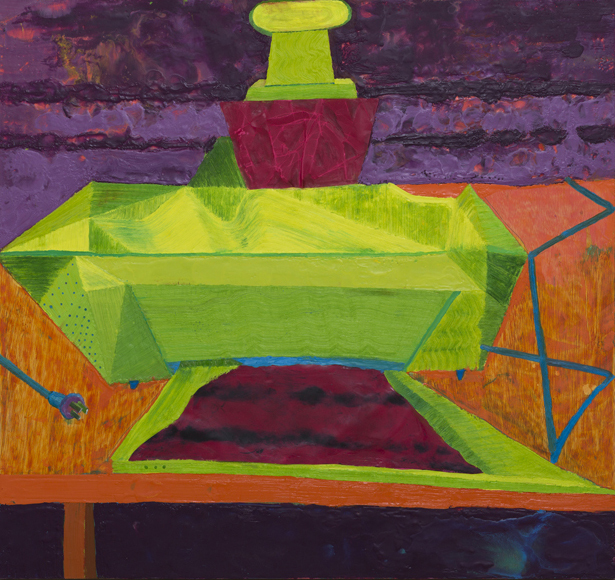 Andrzej Zielinski’s vivid paintings depict everyday electronic devices such as mobile phones, laptops, ATM machines and paper shredders. Painted with thick gestural paint in bright confectionary colours, these works comment on the ever expanding reverence contemporary society has for technology and information. Zielinski seeks to update painting by using 21st century acrylics, gels and mediums and his unique painting style means each scrape of the palatte knife simultaneously suggests description, abstraction and bas-relief. Andrzej Zielinski trained at Yale University and the School of Art Institute of Chicago. He has held solo shows across the United States as well as in Europe, Japan and Australia. 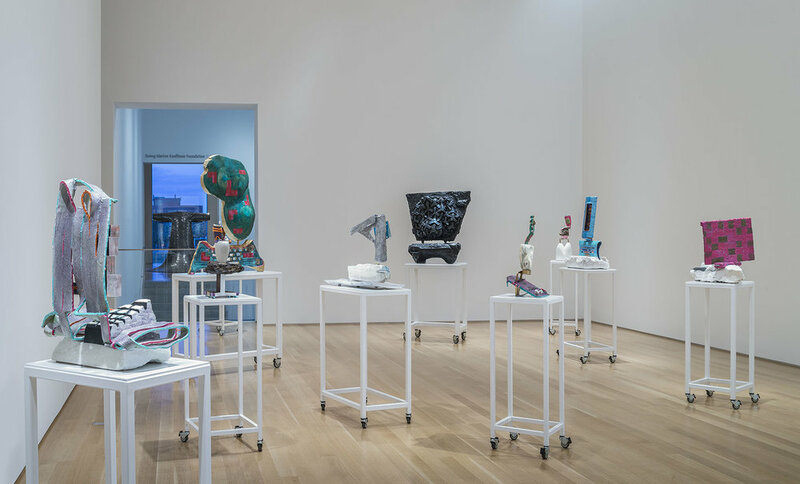 In 2015 the Nerman Museum of Contemporary Art in Kansas City staged his first survey exhibition, Open Sourced, with an accompanying monograph and essay by art critic for The Nation Barry Schwabsky. 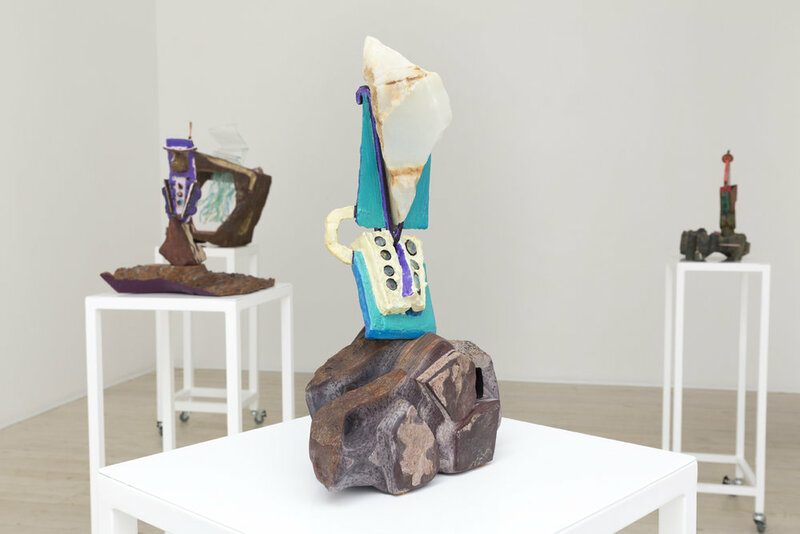 Zielinski is a three-time artist in residence at the School of Art, Australian National University, Canberra. Zielinski is represented in the collections of the National Gallery of Australia; Canberra Museum and Gallery; Portland Art Museum, Oregon; Nerman Museum of Contemporary Art, Kansas and the Daum Museum of Contemporary Art, Missouri.